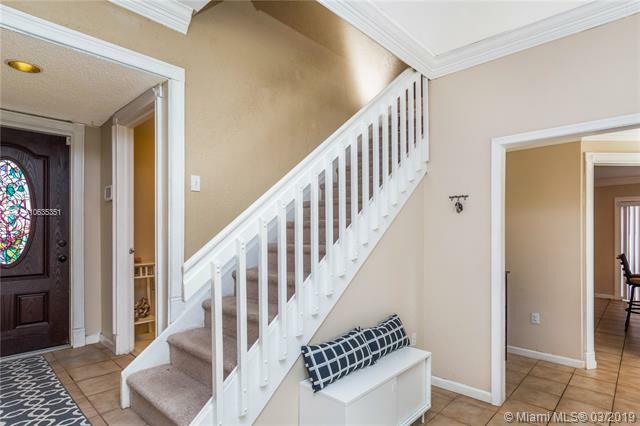 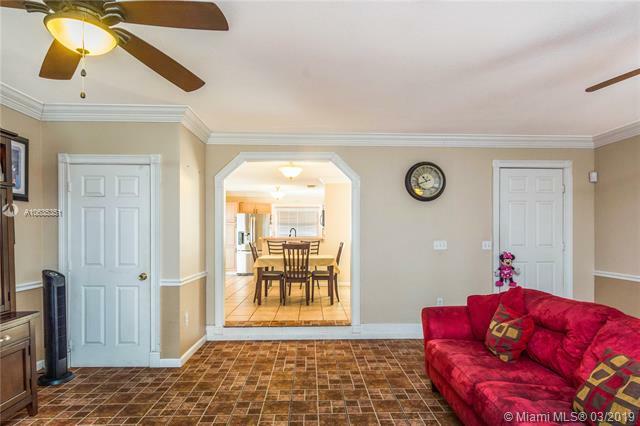 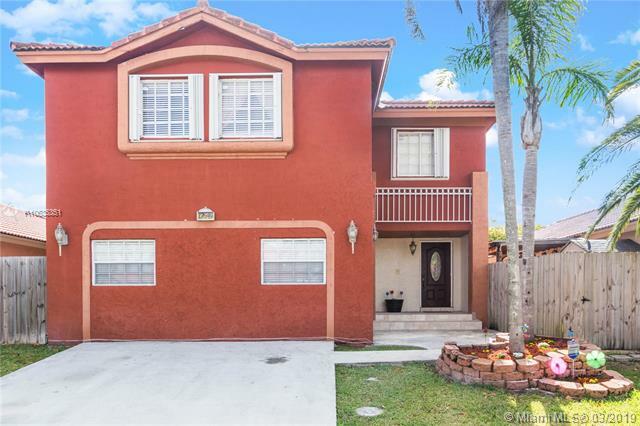 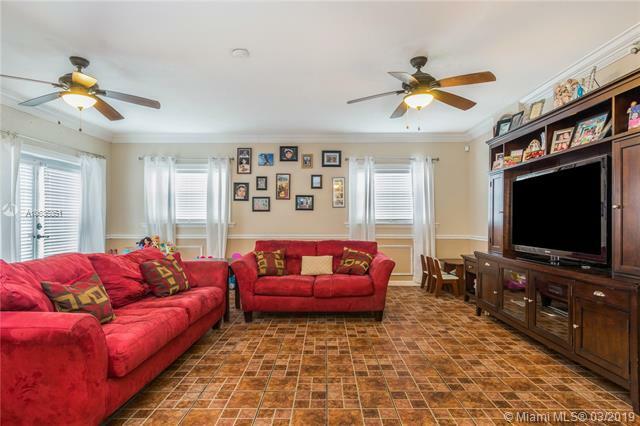 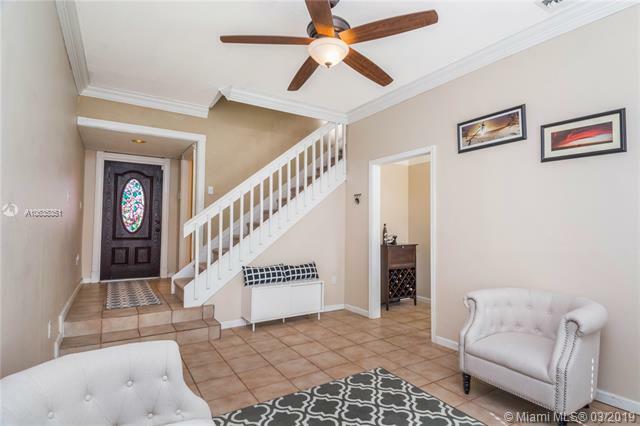 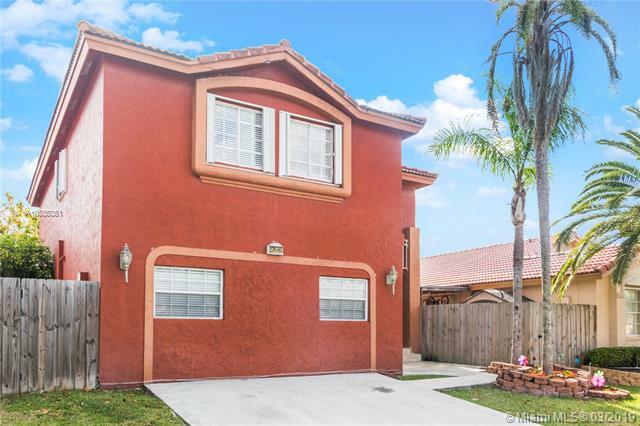 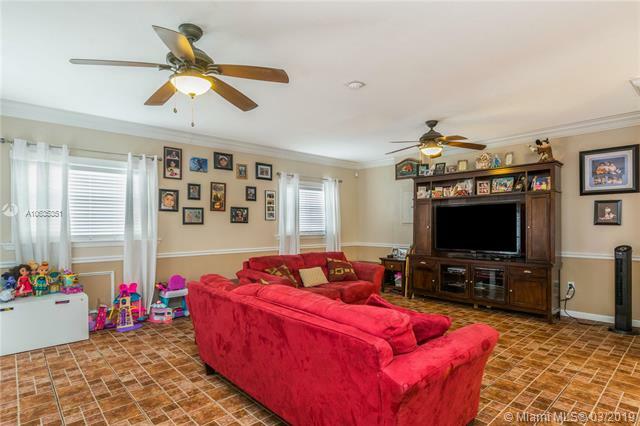 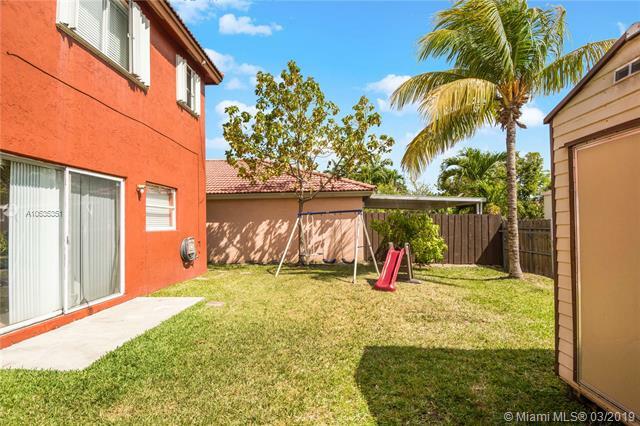 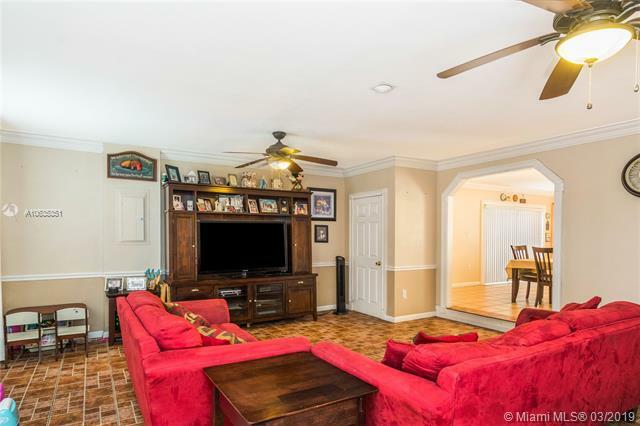 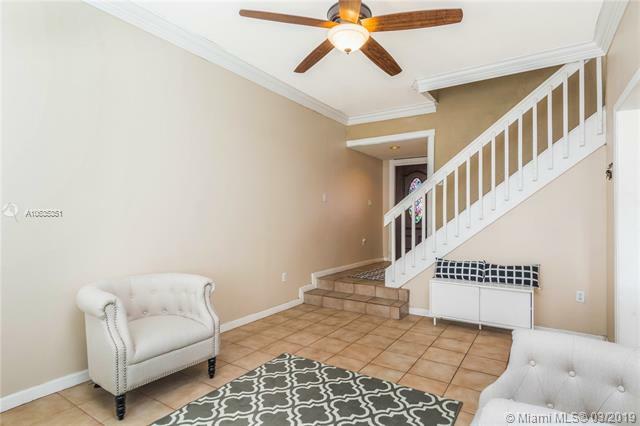 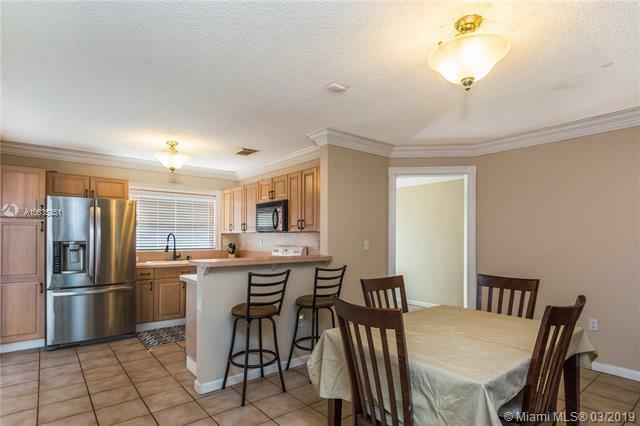 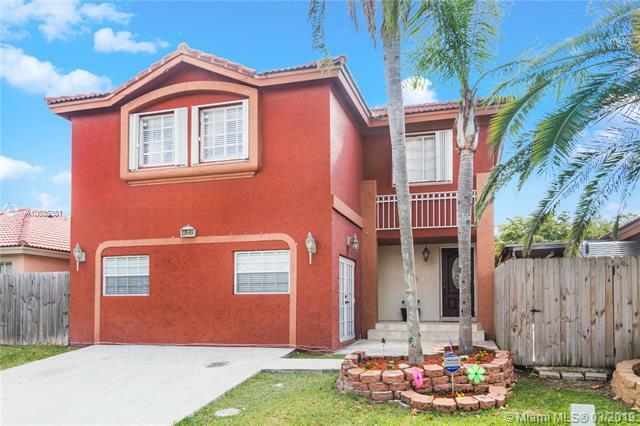 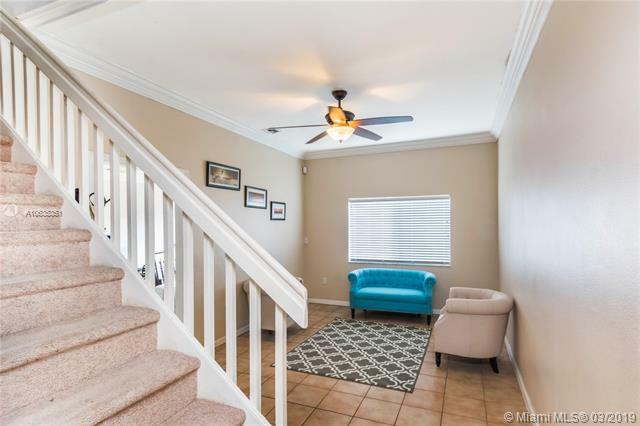 Located off of Eureka Drive is this spacious two story 4 bedroom, 2 1/2 bath home on a quite neighborhood street. 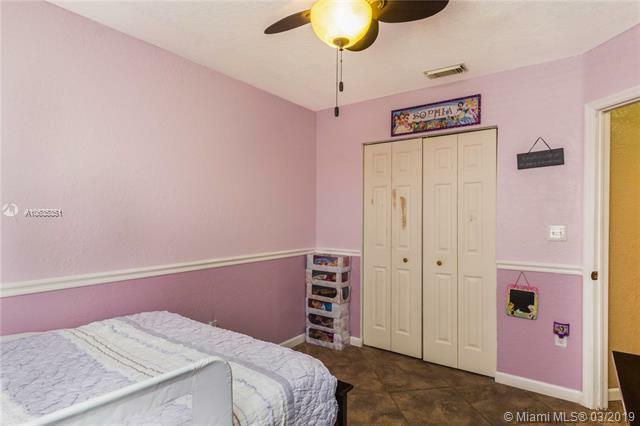 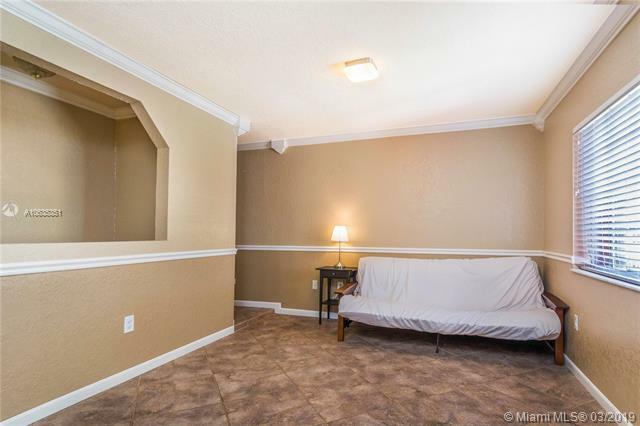 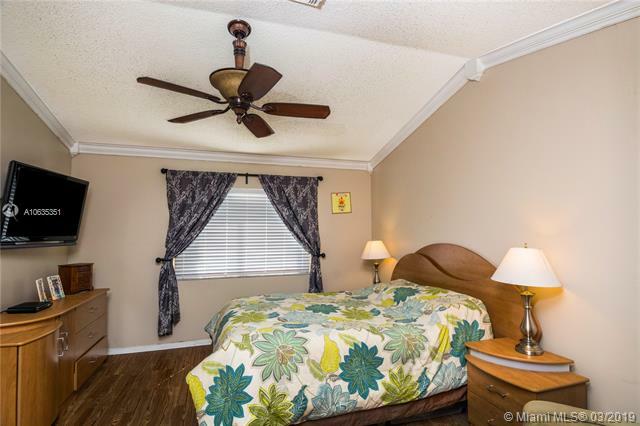 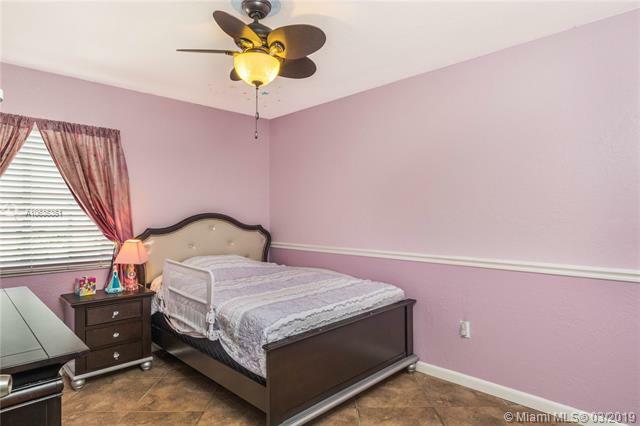 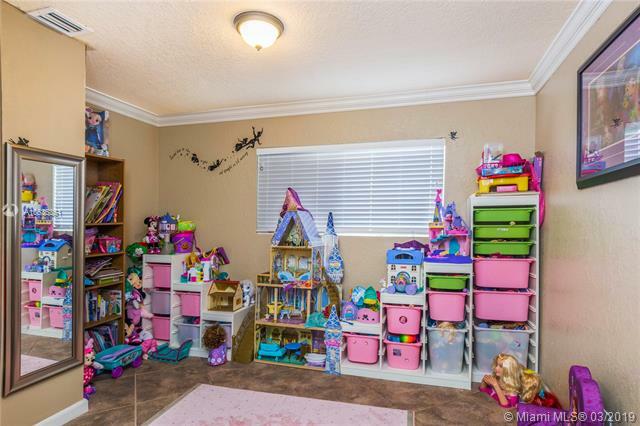 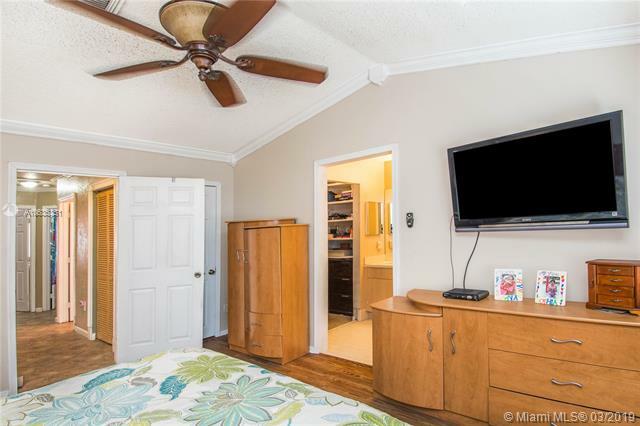 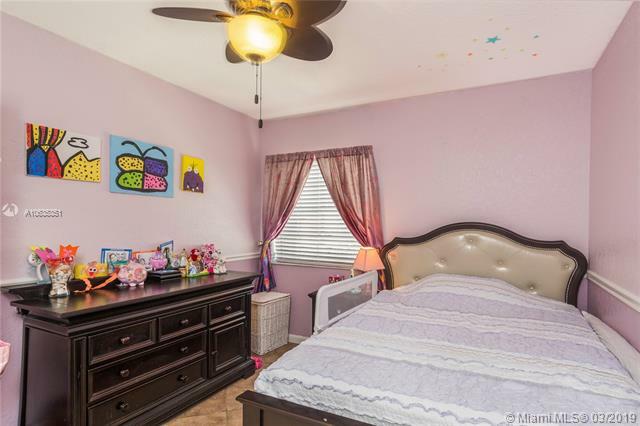 Large master bedroom with one spacious walk in closet on one side of the hallway and the remaining 3 ample bedrooms on the opposite. 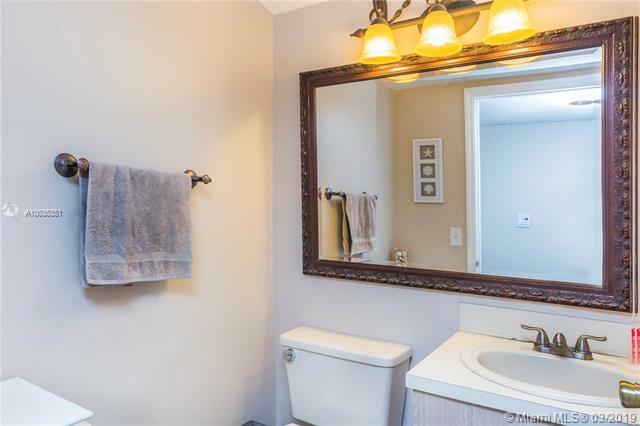 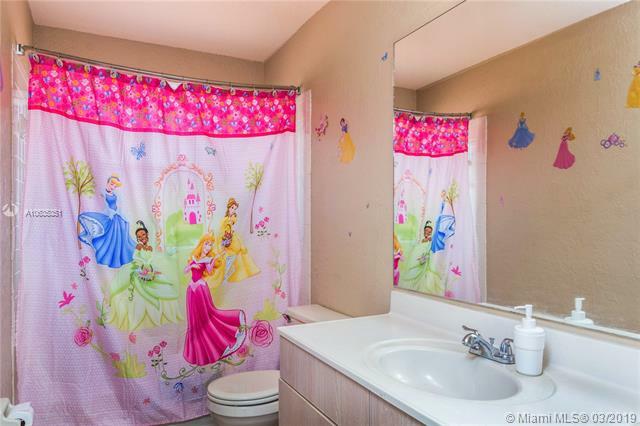 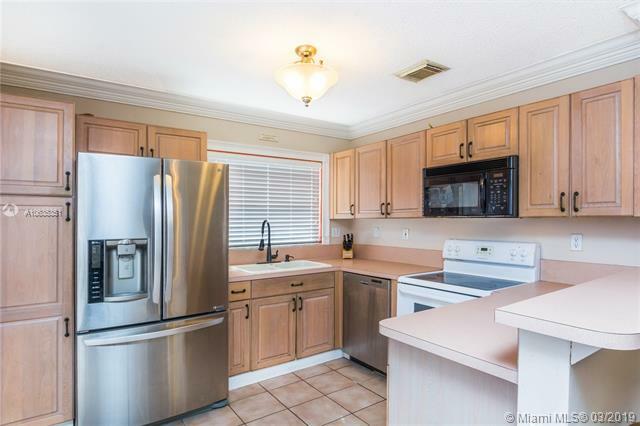 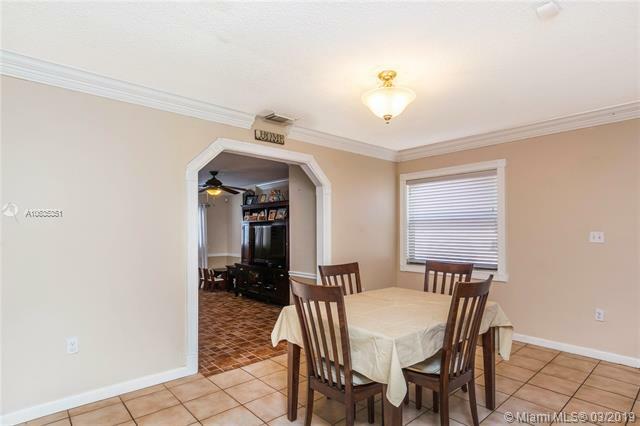 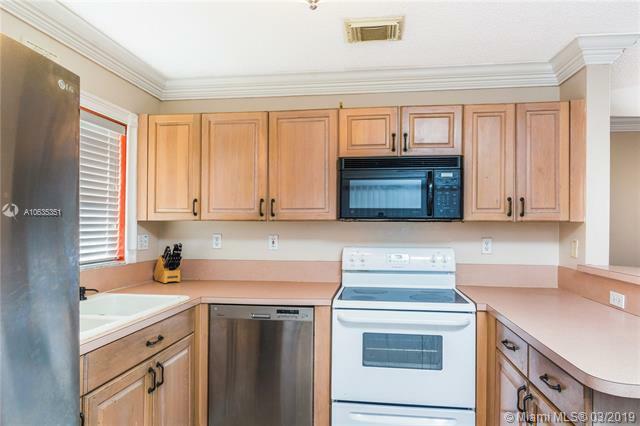 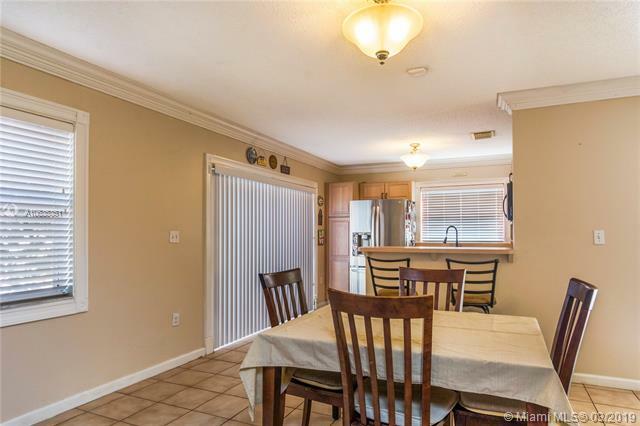 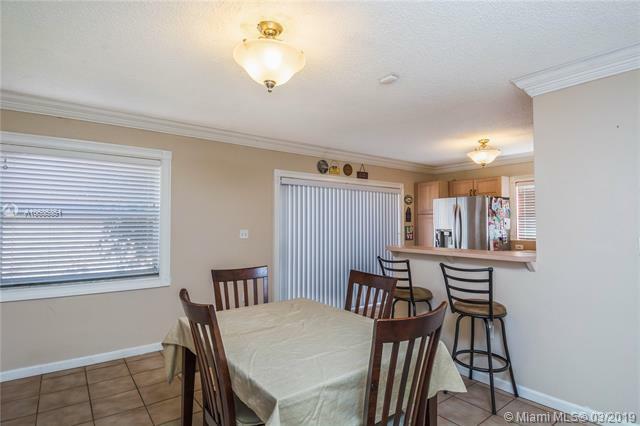 Large family, greeting and formal dining area, open concept eat in kitchen, new dishwasher, refrigerator, water heater, a converted garage for more living area space and a fenced in backyard. 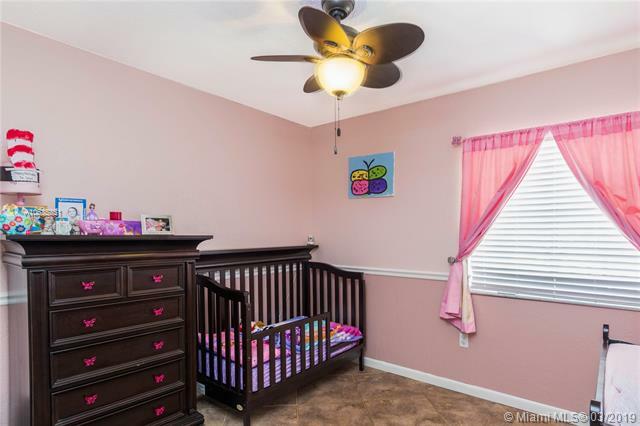 Also, accordion shutters throughout the entire second floor of the home for easy hurricane protection and NO ASSOCIATION. 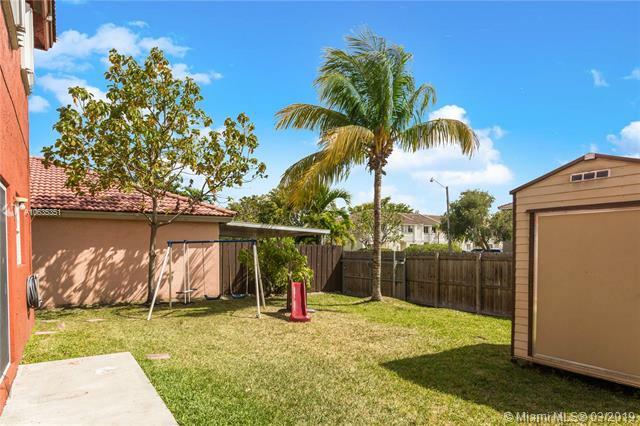 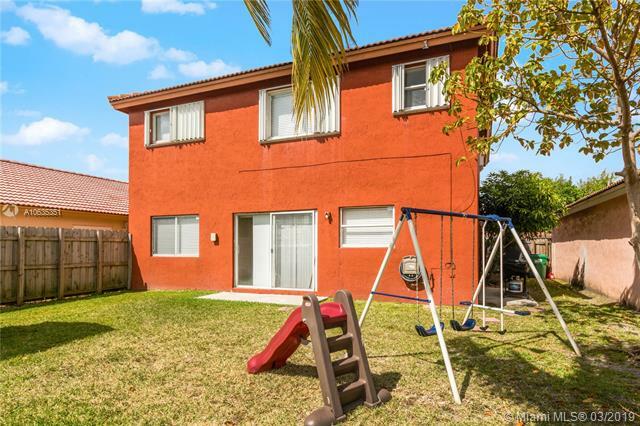 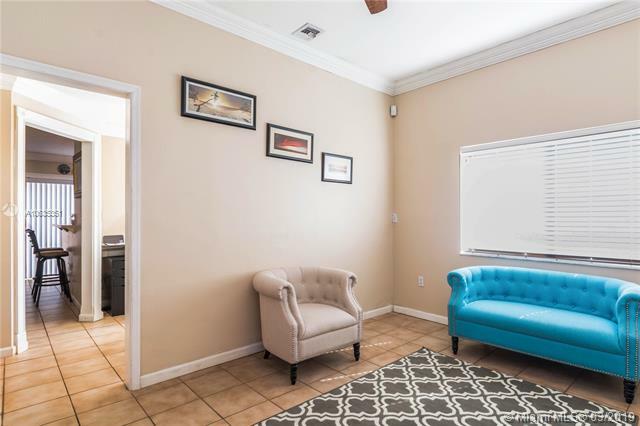 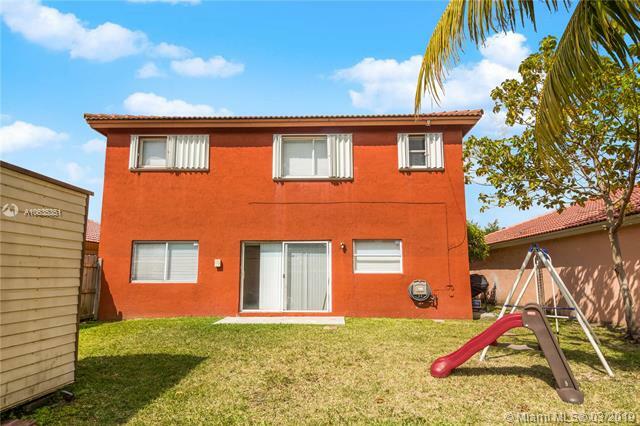 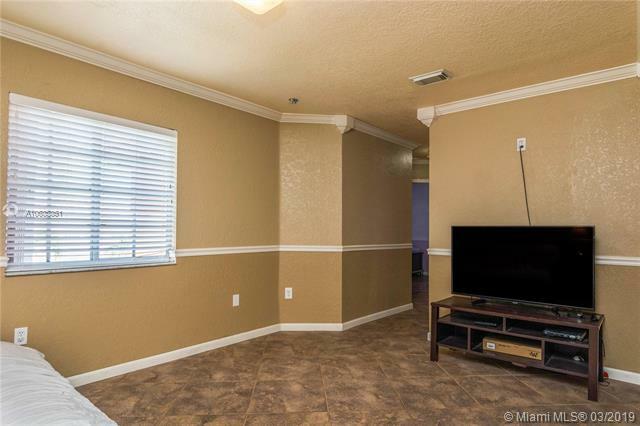 Enjoy being minutes away from the Zoo Miami, Larry & Penny Park, Herbert A. Ammons Middle school, shopping plazas, restaurants, and much more. 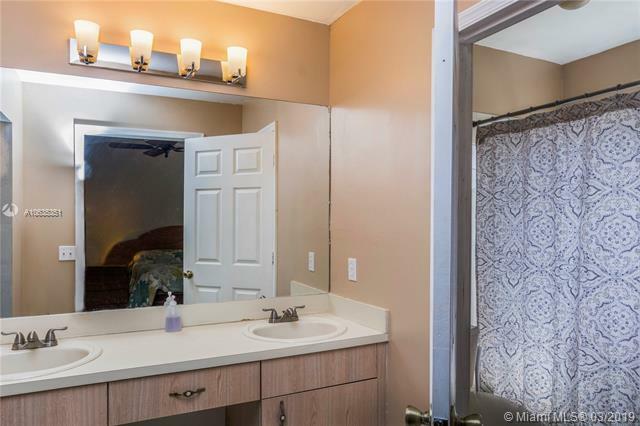 Very easy to show!